Ecoboxx - The Handy And Powerful $$$ Saver! 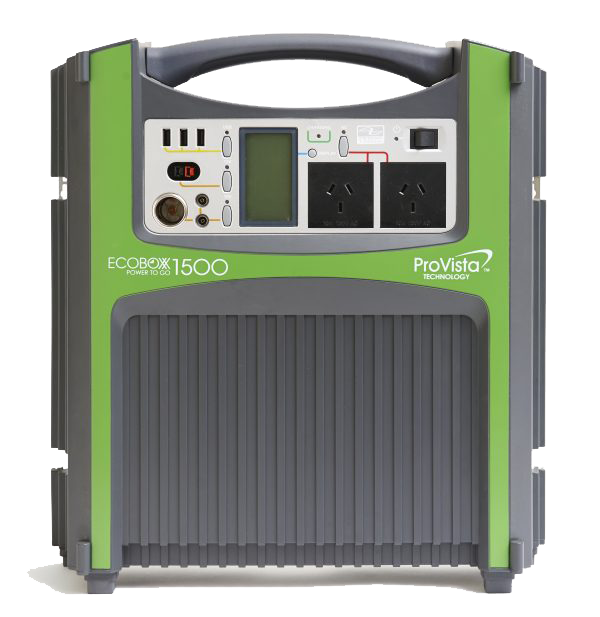 If you're interested in owning an Ecoboxx 1500, just fill out and submit the form below. Our friendly solar specialists will reach out to you within 48 hours. We put the Ecoboxx 1500 to the test. Harness the power of the sun wherever you are!